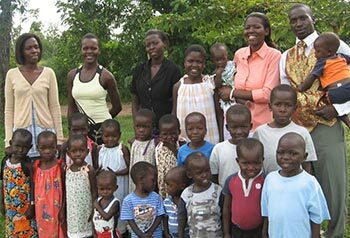 Sangaalo Babies is located near Jinja, Uganda. Sangaalo means Joy. The ministry currently serves 31 babies under 3 years of age. 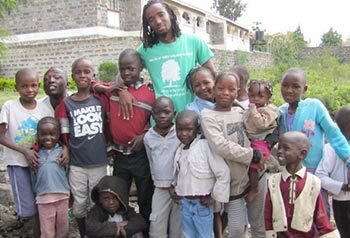 Sangaalo’s purpose is to take in abandoned, malnourished, and HIV+ orphans and needy babies and love them into healing or into the Kingdom of Heaven according to God’s will. You can follow Sangaalo on Facebook here. You can find our current campaign and updates for Sangaalo here!